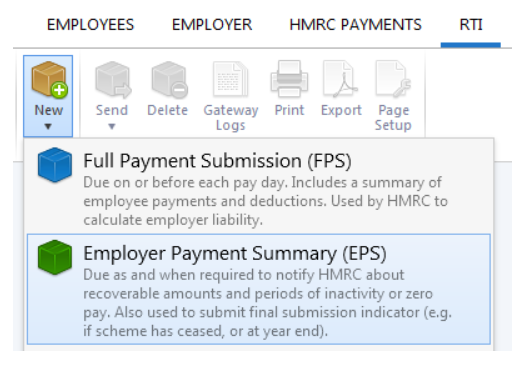 If you wish to claim recoverable amounts for statutory payments made to employees, these can first be viewed within your HMRC Payments utility. 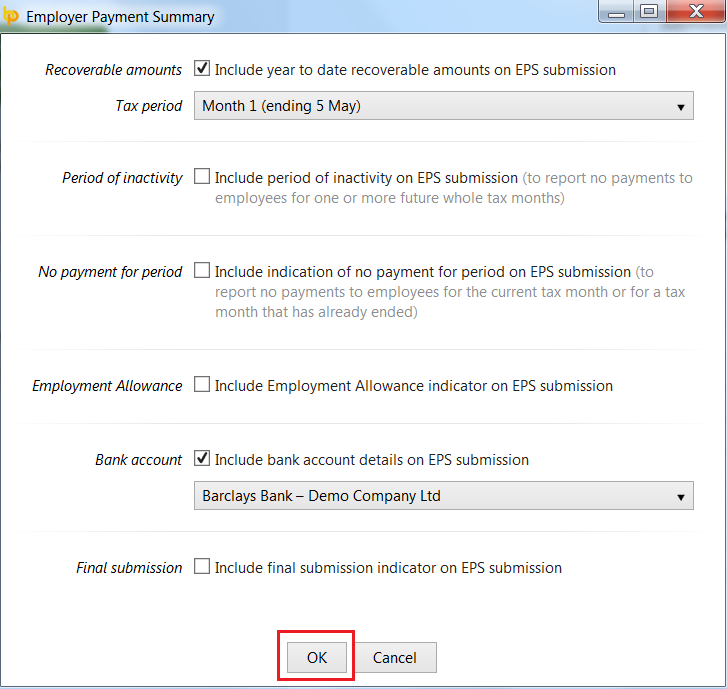 If you have no further items you wish to report via the EPS, simply click 'Send Now' and submit your EPS to HMRC. 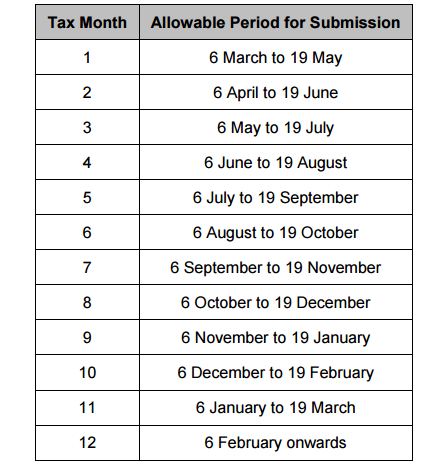 Alternatively, an EPS can be created and submitted to HMRC via the RTI utility. This process will facilitate reporting more than one item on the same EPS, if required e.g including bank details, final submission indicator for the tax year etc.